The town of Bedford, Mass. has a number of high-end retail stores in multiple shopping centers in town. One of the biggest issues during the holidays? Shoplifting. In order to curb the problem, JGPR worked with Bedford Police to create and launch Operation P.A.C.E. — Proactive Community Enforcement. We also conducted a media campaign around the launch of P.A.C.E., reaching out to local newspapers and inviting TV media like WCVB and WFXT to come out to speak to the officers. 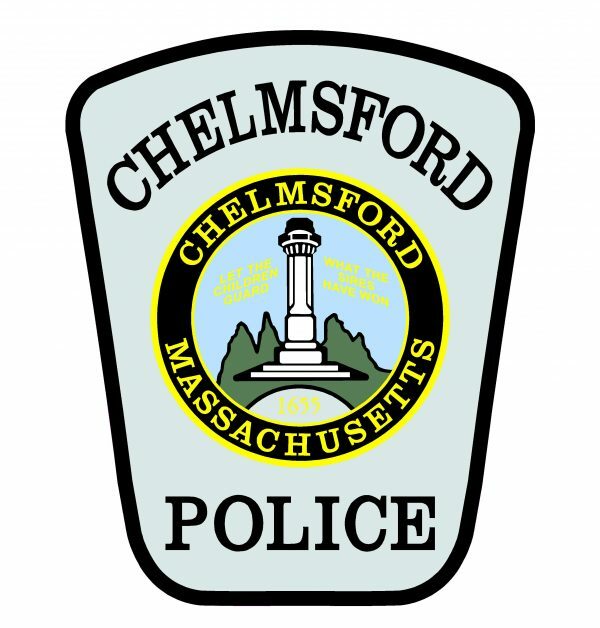 The result was excellent exposure for the department and its proactive police work, and when the program worked and resulted in the arrest of several shoplifters, the media was still paying attention, resulting in more good coverage for Bedford PD.